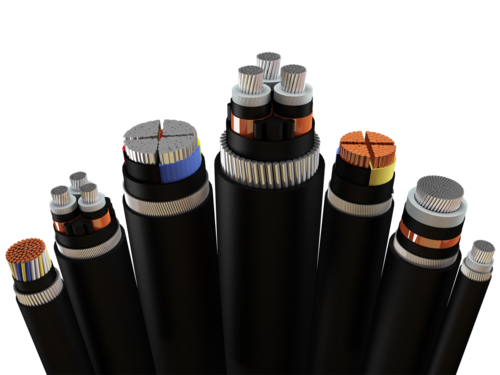 Falling into the category of topmost companies, we are involved in the supply and distribute of Polycab HT & LT Cables. Recognized for its brilliant functionality and efficient construction, these cables are made from best quality tools and machineries. Available in bulk, these cables boast of sturdy and glossy finish. To meet the pocket requirements of the clients, we are offering these cables at affordable prices.